This week in many ways is kind of like E3 all over again as we have two major video game events: The 2016 Game Awards this Thursday which always has reveal trailers of unanncouned games (if you recall last year it was when Batman: The Telltale Series was unveiled) as well as the PlayStation experience this weekend. 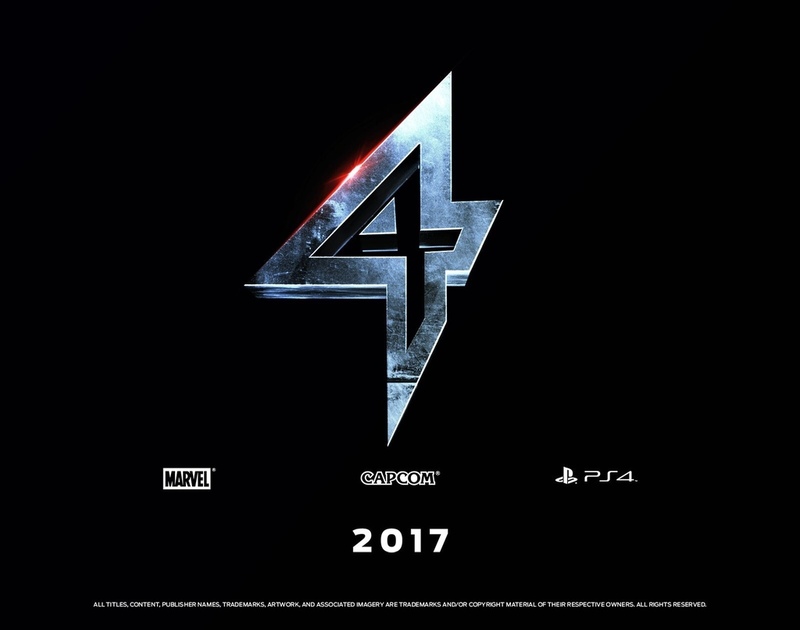 One of the games that may be revealed at one of these events has been leaked if the rumours are to be belived and it’s one that fans have been eagerly anticipating for quite some time: Marvel Vs. Capcom 4. Should this turn out to be true, and I like many certainly hope it is, it would be an ideal time for Capcom to make this announcement. This year marks the 20th anniversary of what we now refer to as the “Vs. Series” as it was in 1996 when Capcom released X-Men Vs. Street Fighter in Japanese arcades. Though the game clearly wouldn’t make it in time to be released by years end, it’s still a milestone year for this beloved series of fighting games. With a possible Marvel Vs. Capcom 4 in the works and Injustice 2 coming as well, could 2017 perhaps be the closest we’ll get to a Marvel Vs. DC in the fighting game space? Keep checking back here over the week to find out if this rumour becomes a reality. A larger image of some of the teaser art.